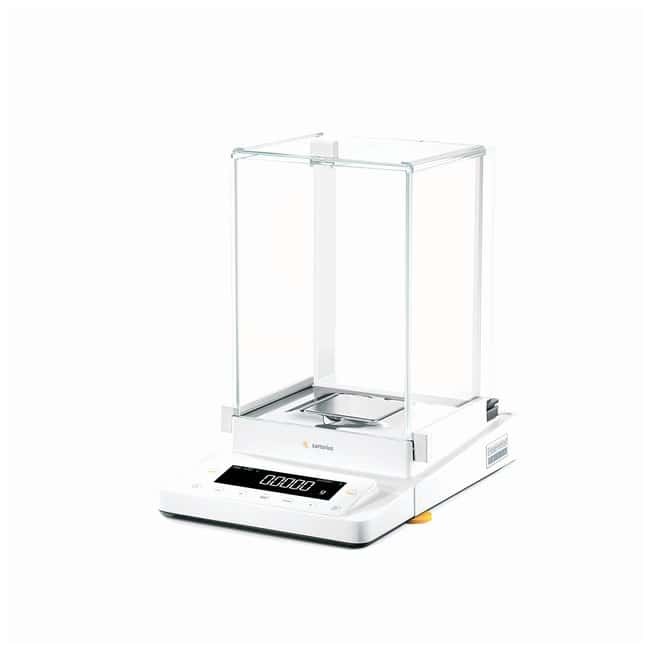 The right choice for users without complex operations who primarily want to perform ultra-precise weighing. 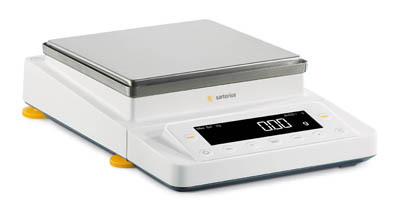 Sartorius Cubis Essential Semimicro Balances have robust, monolithic weighing system technology for reliable measuring results. Semi-micro and analytical models (14-559-000, 001, 002) include draft shields with high mechanical stability and effortlessly silent moving doors. No disturbing frame, for unhindered access to the weighing pan. Stabilization Time ≤ 6 sec.